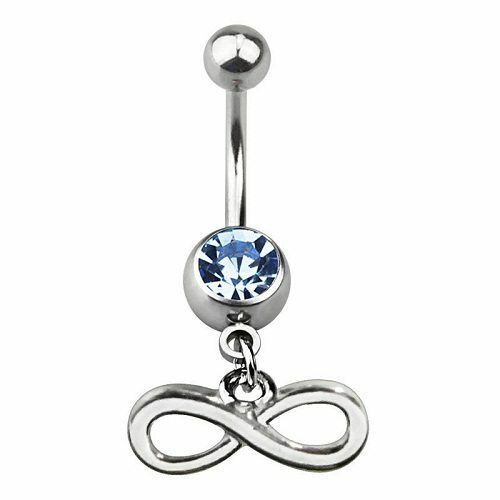 Once you have your navel or belly button pierced, the next step is finding the perfect piece of jewelry. 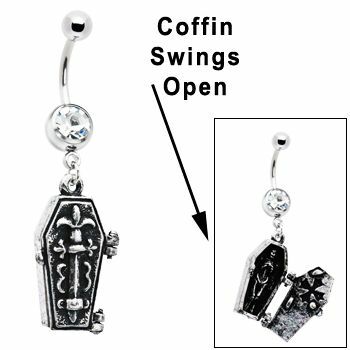 Once the healing is done, you are going to want something that shows every bit of your personality and style. 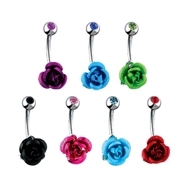 Let’s take a look at some of the most interesting and unique belly button rings available to highlight your piercing. This beauty features a silver dream catcherwith dangling feathers that is sure to wow in any setting. The small turquoise piece adds just a hint of color. 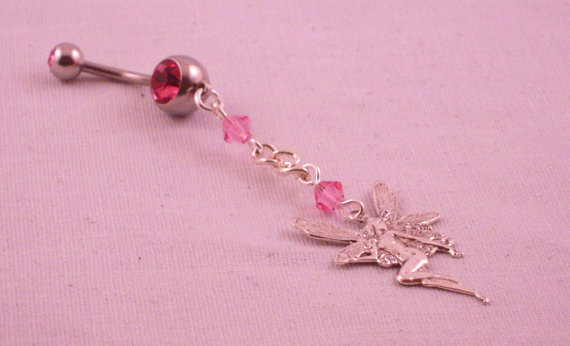 This silver fairy dangles low on a pink beaded chain. The bottom of the curved barbell itself is highlighted with a pink inset stone. Overall, very feminine and flattering. The piece itself may not seem as interesting as some but the fine scale adds to the charm. 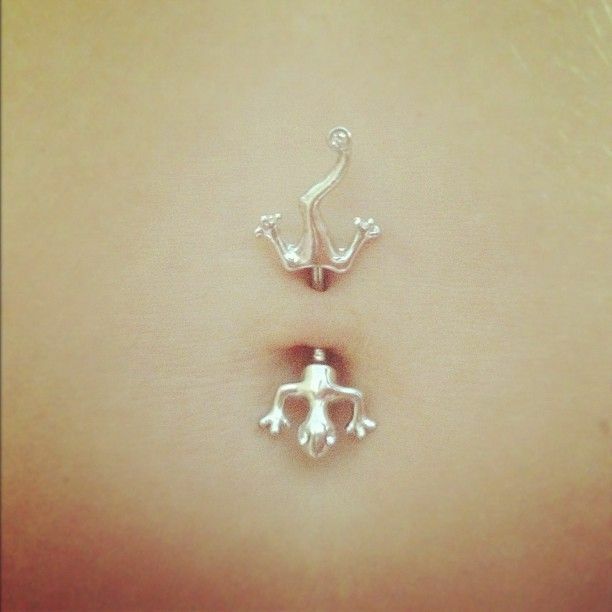 Moreover, creating an entire belt that hinges on the belly button ring is more than a little exciting. 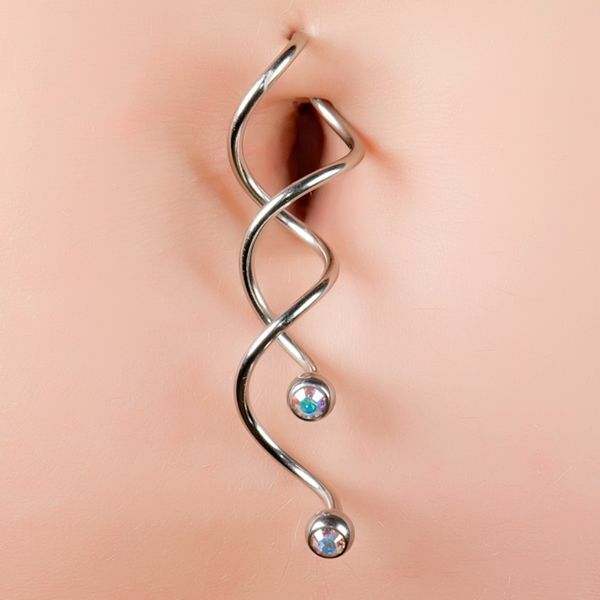 The double jeweled twisted spiral is more than just fun. 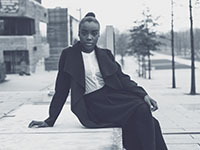 It creates a visually striking piece that won’t soon be forgotten. 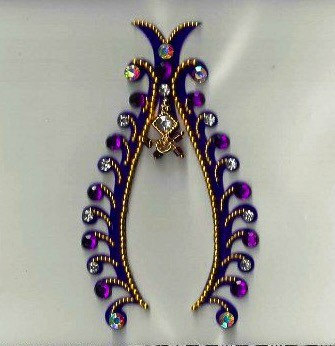 The brilliant purple color combined with the clear gems and the overall layout of this piece makes it a focal point. The sensuous curves are sure to highlight any naval and flatter any figure. 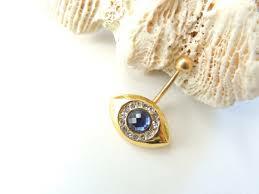 The eyes have it with this piece that is certain to make people stare. The warm tones and exquisite cuts give this eye a depth and sparkle hard to create with mere stones. This adorable little lizard is playful and unique. He seems almost ready to move with his animated frame and jeweled eyes and tail. Take your style to infinity with this simple yet striking jeweled infinity loop. 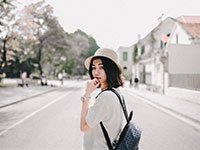 It’s dainty size makes it perfect for almost any wearer. 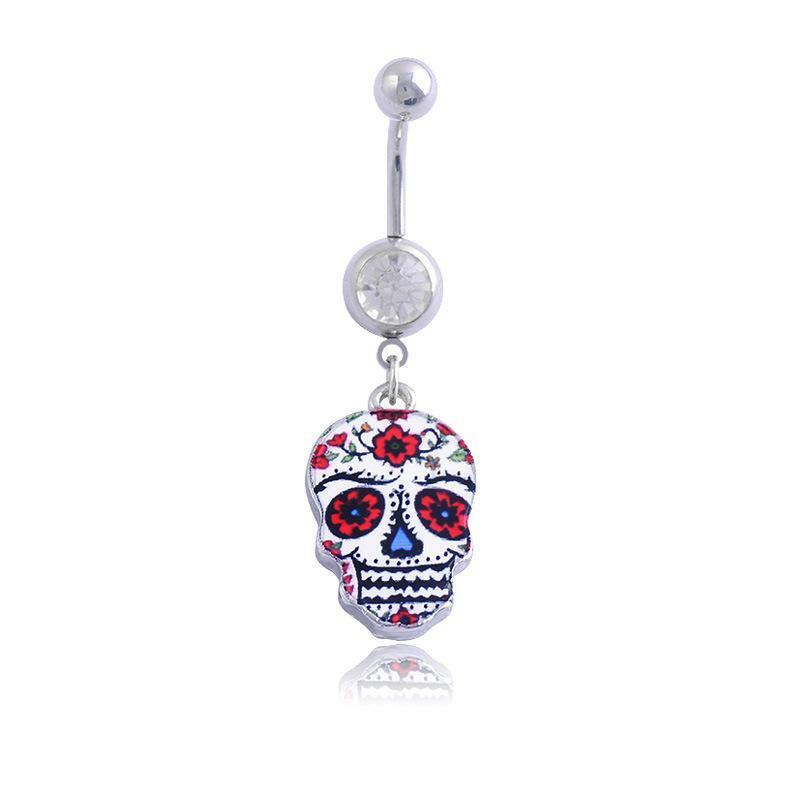 Add both old fashion charm and modern goth to a singe piece with this bejeweled skull. 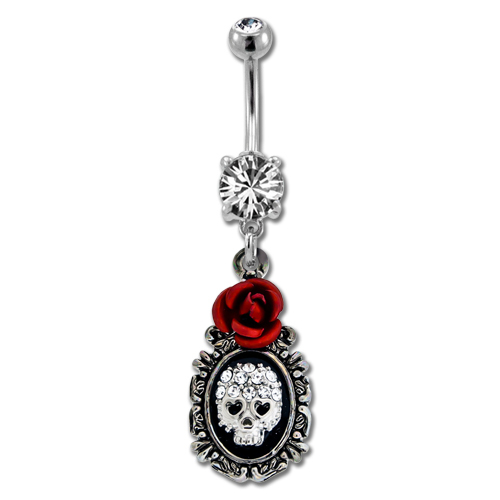 The multiple stone design is highlighted by a single sculpted red rose. Anchors away for fun with this ornately carved and jewel encrusted anchor. The anchor chain detailing is what really makes this piece stand out in a crowd. This gorgeous painted sugar skull brings a festive and fun element to any day. Pair it with matching Chucks for a truly knockout look. 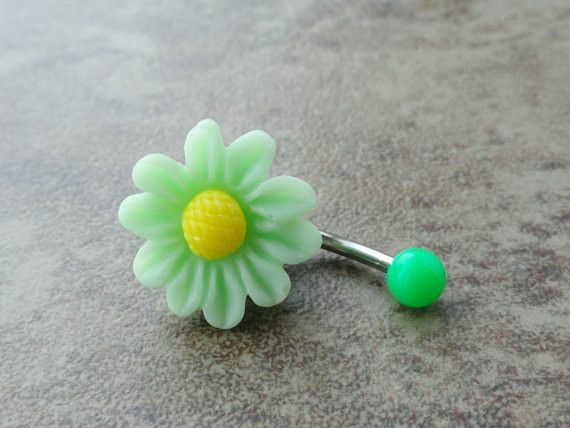 Make spring last all year with this small green and yellow flower. The detained in the petals make it look almost real enough to pluck. Show off your exotic side with this exquisitely detailed peacock. 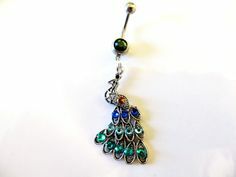 The rich blues and greens of the jeweled feathers make it eye catching and regal in any light. This piece is quite a catch. 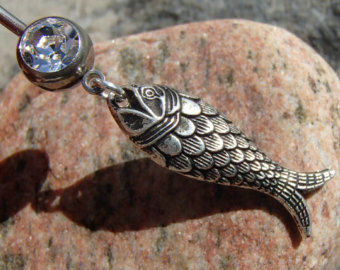 The intricately designed scales on this silver fish are beautiful and engaging. For those with a love for the darker side of things, this hinged coffin actually opens to reveal a tiny skeleton inside. This homage to the Dark Knight is a perfect piece for any fan. 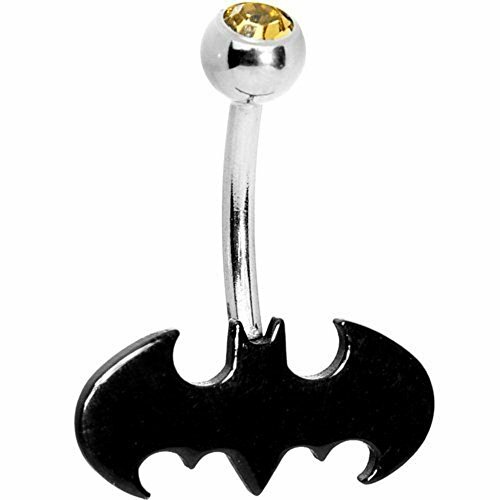 The yellow jewel calls back images of the background so traditionally seen with the Bat Signal. 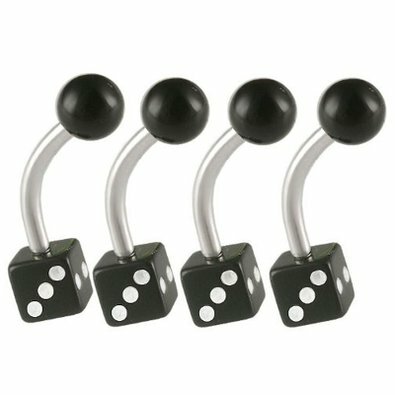 Let the good times roll with a whimsical die. The black and white design is a reverse from a common die which is part of what makes it so fun. 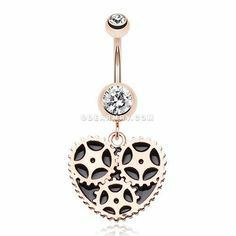 This clockwork heart is a beautiful example of steampunk style done right. The jeweled accents add to the impact of this already dazzling piece. These dragonflies come in a variety of colors but each one shares the same fanciful motion that makes it seem like it may take flight at any moment. A rose by any other name would be as sweet but not all roses are as exotic as these. With colors ranging from traditional red to deepest black you’ll want an entire dozen of these beauties. 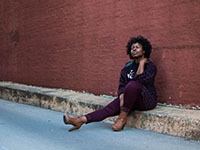 These are just a few of the many unique options you have when selecting a perfect piece to highlight your personality and taste when it comes to your body jewelry. Each one has a beauty and a depth of its own just like each wearer. Which of these is your favorite?